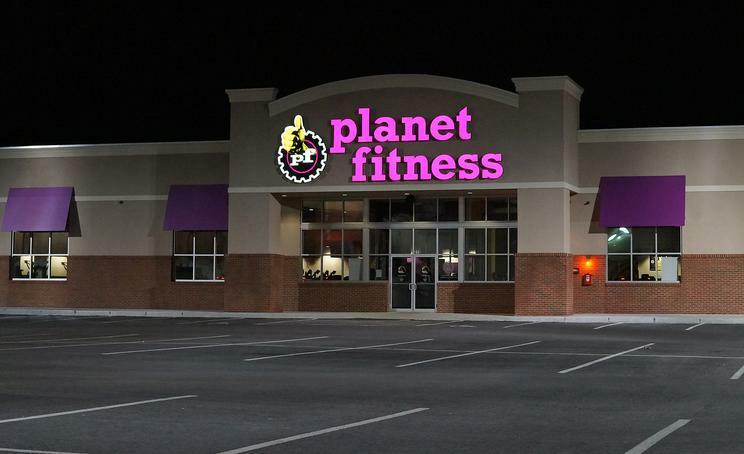 Wally Properties has been involved with many new projects here in NW Arkansas such as Planet Fitness, Starbucks, Mana Health Center, Walmart, CBS Pharmacy, Dicks BBQ, And Freddy's Frozen Custard & Steakburgers! Wally Properties has recently been working on developments in NW Arkansas that include Commercial Buildings. If you're looking for a place to start your business in NW Arkansas look no further. There's a place out their for you and will find it! Wally Properties is developing New comercial, residential, and multi-Family realastate in Corsicana Texas, right off of Highway 31. For more information please contact us. Wally Properties is recognized as a Quality Developer that has been working hard as a Developer of Commercial, Residential, Retail, and Mixed Used Property. We are experienced in the local, regional, and national marketplace. So please check out our corporate profile and the latest news you can use in the windows below. Wally Properties engages in acquisition, development, management and sale of commercial real estate. Known for the quality of projects for the community it builds in, Wally Properties relies on careful planning and attention to details to create a great environment for the community and the workplace.